Does Marriage Save Your Brain? Tie the knot, save the brain? A new research review suggests there’s something about marriage — or people who get and stay married — that significantly lowers the risk of mental decline in old age. “We were surprised by the strength of our findings,” said review lead author Dr. Andrew Sommerlad, a psychiatrist in England. The new analysis found that lifelong single people have a 42 percent higher likelihood of developing dementia than married people. Widowed people also have a higher rate of dementia, but divorced people don’t. The findings don’t prove a direct link between marriage and lower risk of dementia, however. Still, “the higher risk for unmarried people remains even when physical health is taken into account, suggesting that the benefit of marriage is due to more than just improving physical health,” said Sommerlad, a research fellow at University College London. Research has previously linked marriage to health benefits such as fewer strokes and heart attacks, and higher survival after coronary bypass surgery. But it’s difficult to tease out the reasons why. “We conducted this research because it is well known that being married is associated with a range of health benefits including living a longer life, and we thought that these benefits may extend to lower dementia risk,” Sommerlad said. “As there is currently no cure for dementia, it is important to establish whether there are steps which we can take in our lives to reduce our dementia risk,” he added. For the new review, Sommerlad and his colleagues analyzed 15 studies looking into marriage and dementia. The research involved more than 812,000 people in all, and took place in numerous countries including the United States, China, Japan, France, Germany and Sweden. The vast majority of study participants were married or widowed. Few were divorced (between 4 and 6 percent in most of the studies), and few were lifelong singles (less than 10 percent in most studies). Compared to wedded people, lifelong singles had an overall 42 percent higher risk of dementia, the findings showed. “Around seven in 100 people aged over 65 have dementia,” Sommerlad said, adding that may be closer to 10 in 100 in never-marrieds. The researchers also found that widows and widowers had a 20 percent higher risk of dementia compared with people who were still with their spouse. “We do not think that it is marriage itself which causes reduced dementia risk,” Sommerlad said. “Our research suggests that the possible protective effect is linked to various lifestyle factors which are known to accompany marriage, such as living a generally healthier lifestyle and having more social stimulation as a result of living with a spouse or partner,” he explained. The study is strong, said Dr. Christopher Chen, director of the National University Health System’s Memory Aging & Cognition Center in Singapore. “It is interesting that divorce does not increase the risk. 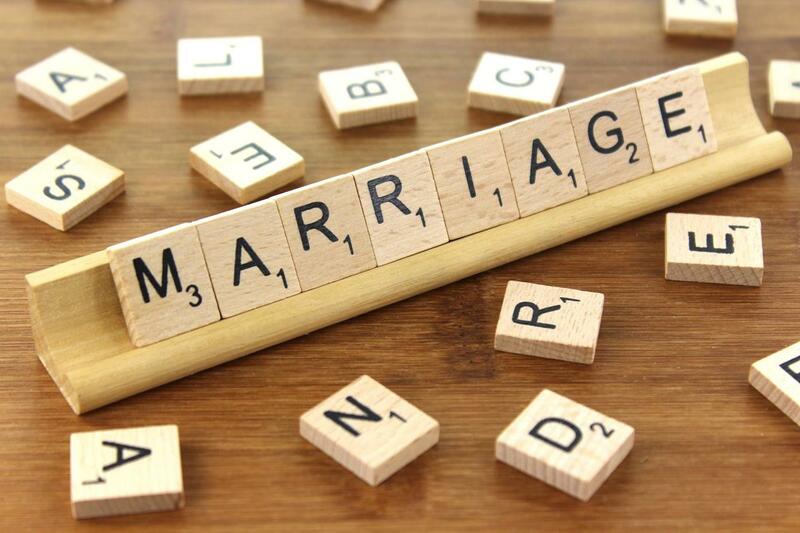 It may be that those who divorce do not share the same risk profile as those who are single or widowed,” said Chen, co-author of a commentary accompanying the study. Is there a message here for people as they age? These steps are “particularly important for those at higher risk of dementia, such as unmarried people,” Sommerlad said. And doctors should be especially attentive when assessing unmarried adults, he added. “Diagnosis is often difficult in people who attend clinics alone, rather than accompanied by their spouse, as it is harder to get information about symptoms of the condition,” Sommerlad noted. The review was published online Nov. 28 in the Journal of Neurology, Neurosurgery & Psychiatry. For more about dementia prevention, see the Alzheimer’s Association.